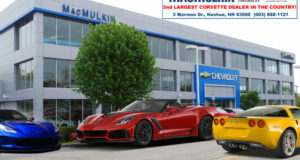 2017 Corvette Production Numbers Released by the Bowling Green Corvette Assembly Plant - MacMulkin Corvette - 2nd Largest Corvette Dealer in the World! On Friday, the Bowling Green Corvette Assembly Plant released production numbers for the 2017 Corvette model year. 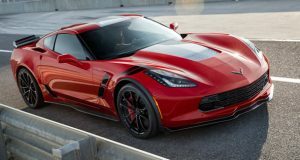 A total of 32,782 Corvettes were built for the 2017 model year which is down from the 40,689 Corvettes built for the 2016 model year. As we can see from the chart above, the Stingray Coupe continues to be the number one selling model followed by the Grand Sport coupe coming in at a very close second. 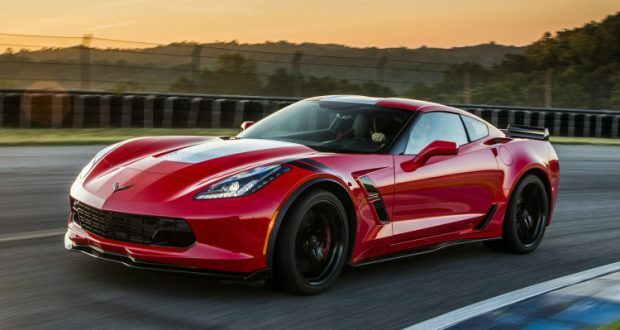 The Grand Sport model has been a huge seller as customers love the more muscular and aggressive body style of the Z06 without having to pay Z06 prices. 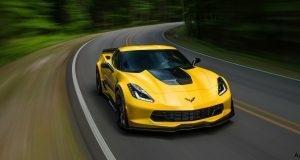 Once again, Arctic White was the number one color sold for the 2017 model year, followed by Watkins Glen Gray which bumped the color Black out of second place from the 2016 model year. The least produced color was Sterling Blue Metallic coming in at only 921 built which explains why the color was stopped in February of this year. For a complete listing of the 2017 Corvette Production Numbers, you can jump here to our 2017 Corvette Tech Center where you can also download a hard copy of the production numbers. Next: Sebring Orange Metallic – New Color Announced for 2018 Corvette!